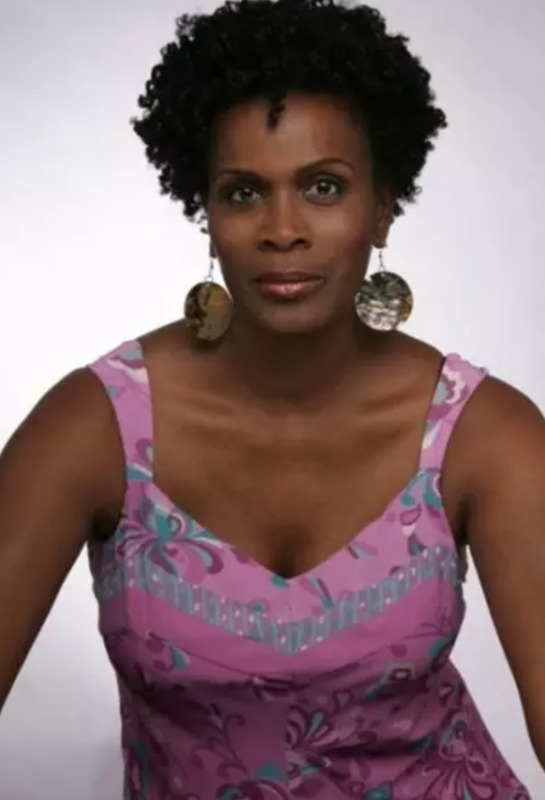 EW.com is reporting that Janet Hubert, best known for her role as the original Aunt Viv on The Fresh Prince of Bel-Air, has been cast in the role of Yvonne on General Hospital. She&apos;ll be mixing it up as a love interest for Mike (Max Gail) at his new nursing home digs. Since leaving Fresh Prince, Hubert has featured in multiple television shows and movies. Soap fans may remember her for her brief stint on All My Children as Alice Dawson or her two turns on One Life to Live as Lisa Williamson. I wonder what Aunt Stella (Vernee Watson-Johnson) is gonna think about Aunt Viv moving in on her man Mike. 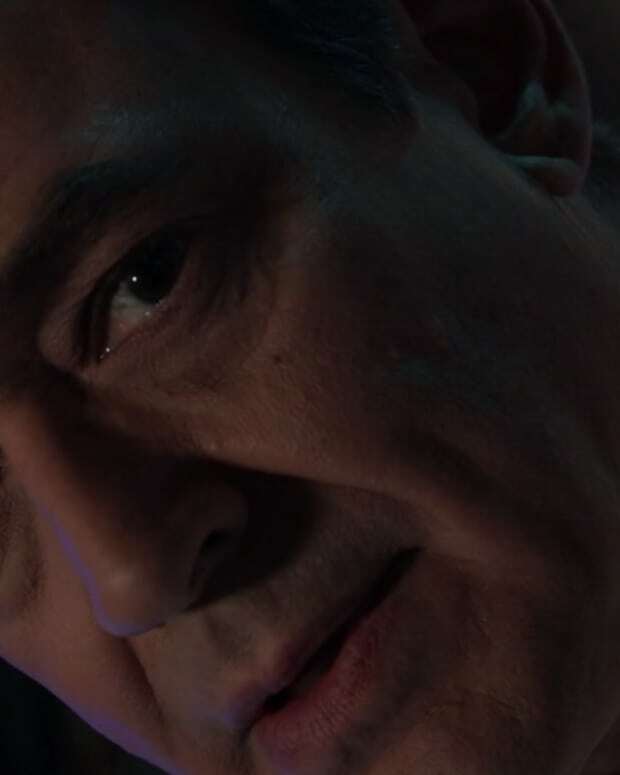 We&apos;ll soon see how all the nursing home drama unfolds as Hubert&apos;s first airdate is December 7. 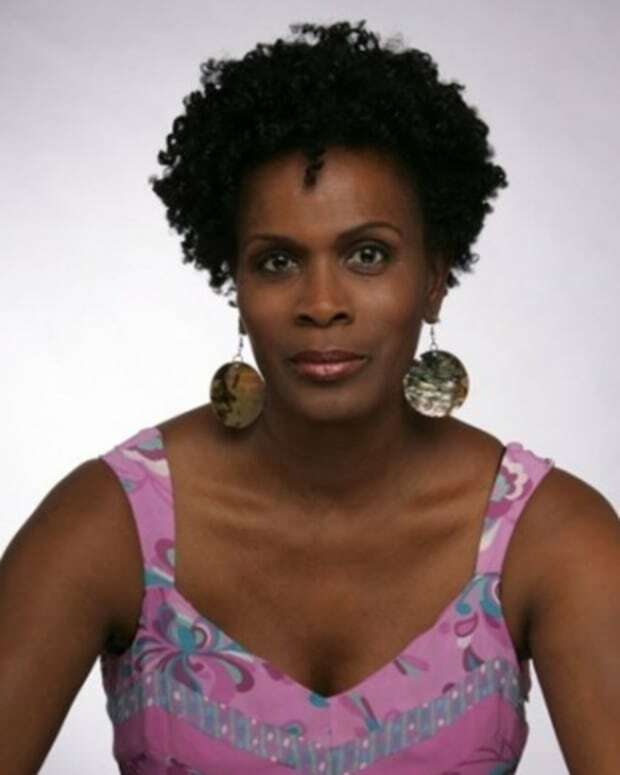 Can Janet Hubert and Will Smith Heal Old Wounds?